Boaters are advised that due to mechanical problems, no bookings for the opening of the Birkenhead Bridge will be available until further notice. The navigation pass is still available for vessels of suitable clearance height without bridge span opening, and operators are reminded of the available clearance of 5.4 metres at Highest Astronomical Tide. 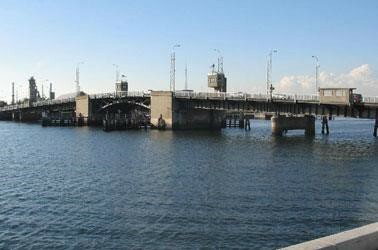 For more Information contact 1800 018 313 or call “Birkenhead Bridge” on VHF radio channel 68.